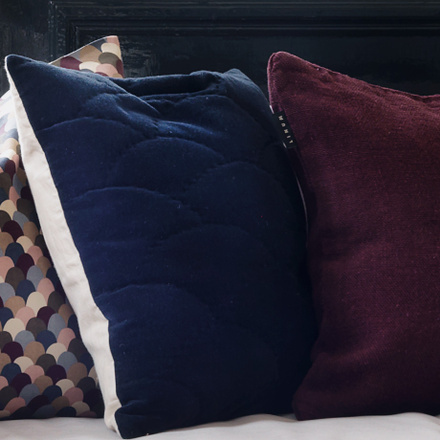 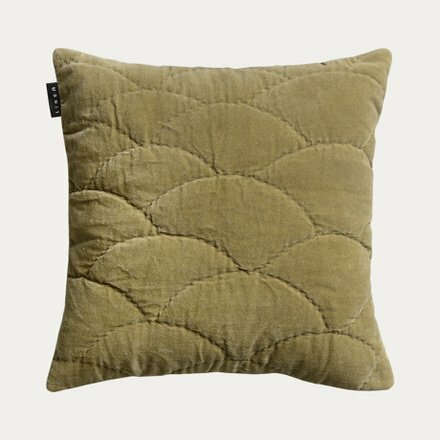 This hand quilted cotton velvet cushion cover is incredibly soft. 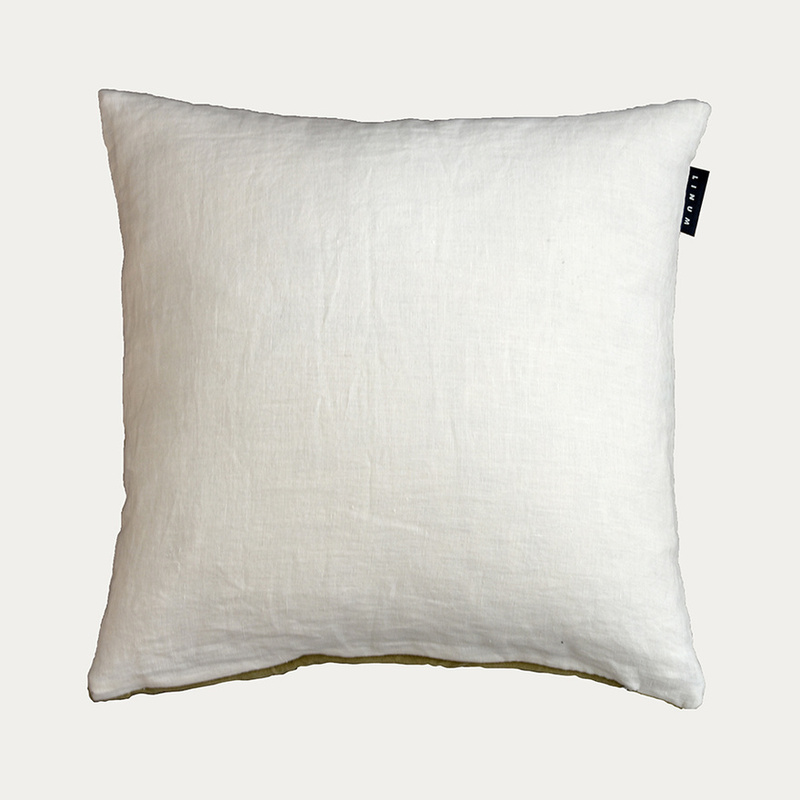 Its linen backside adds an extra sense of the craftsmanship which is so characteristic of Linum. 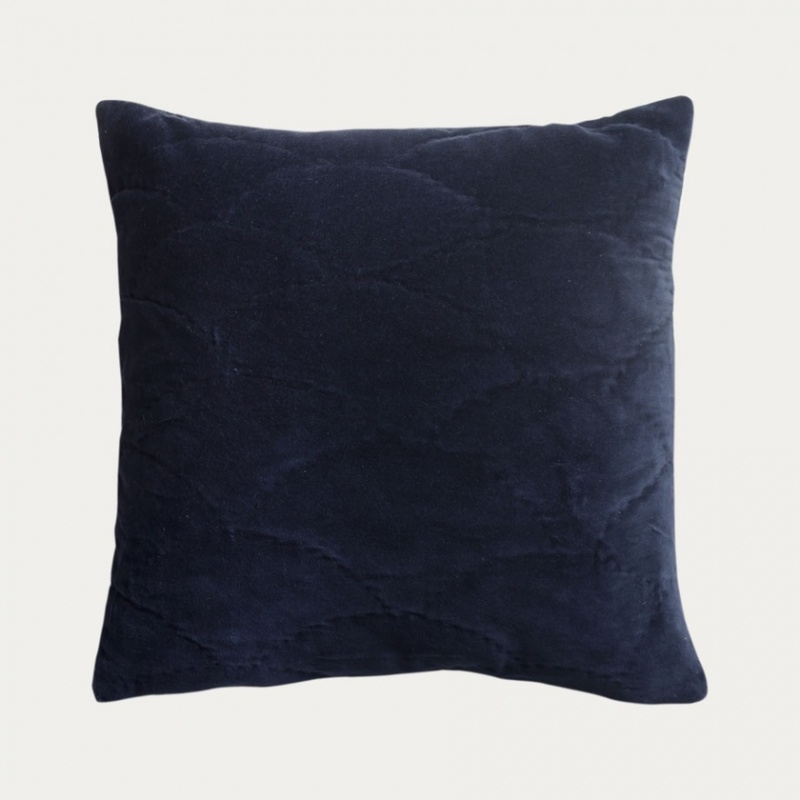 Inner cushion sold separately.